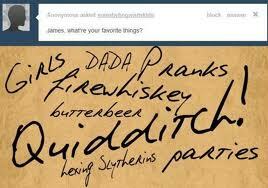 James Potter's Избранное Things. James Potter II's Избранное Things. Wallpaper and background images in the The New Generation of Harry Potter club tagged: n.g.h.p. james potter.